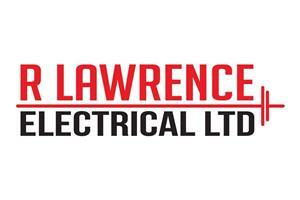 R Lawrence Electrical Ltd - Electrician, TV Aerials/Satellite Services based in Horley, Surrey. Electrical contractors carrying out all aspects of electrical work, complete rewires, consumer unit upgrades, fault finding, lighting & power alterations (big or small), Garden lighting, TV aerials satellite, Data, alarms to domestic & commercial properties. We are NIC EIC registered contractors all our work is guaranteed. Rob Lawrence has 20 years experience in the industry with a proven history of outstanding work.